Tionol – Sunday, April 17th! Join us for Tionol, the annual Irish festival! We open at 10:30am, and will be serving an Irish brunch until 3pm. We will then serve our regular menu. 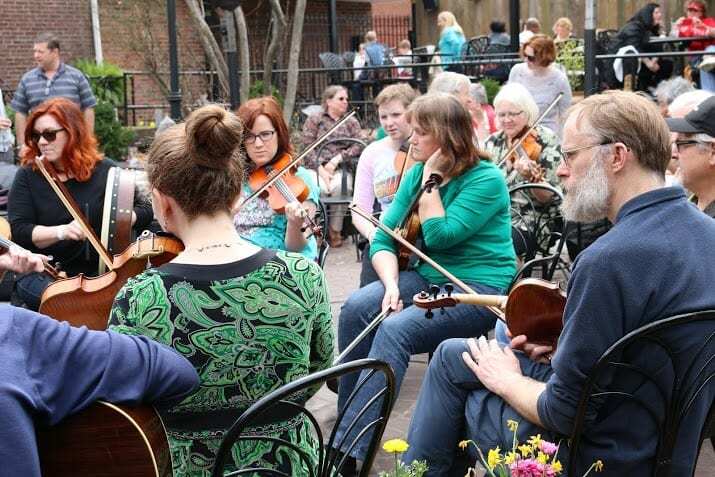 Tionol is a weekend-long celebration of Irish music that culminates at McGurk’s on Sunday for an Irish brunch filled with traditional Irish music. 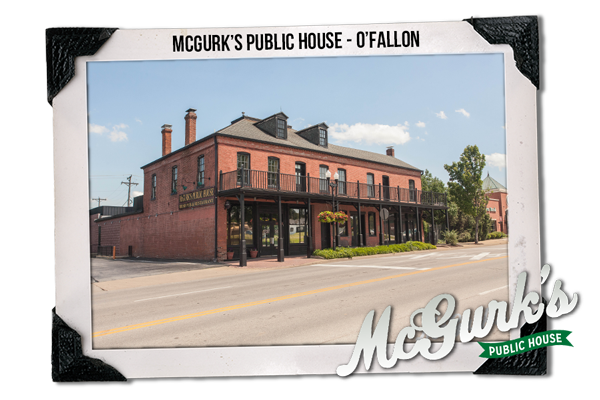 Imagine dozens of musicians descending upon McGurk’s, filling the pub inside and out with the sweet notes of all your favorite reels and gigs. Do you play Irish music? Then bring in your instruments and sit in on one of the multiple sessions going on or come and enjoy the entertainment! Lucky, our famous Irish bartender, will be serving up plenty of Guinness and Irish coffees at the front bar! On April 13th, 2014, McGurk’s hosted the annual culmination of the St. Louis Tinol Festival, a celebration of Irish Music. McGurk’s was filled with Irish musicians and Irish music. Hope to see you in for the festival in 2015! 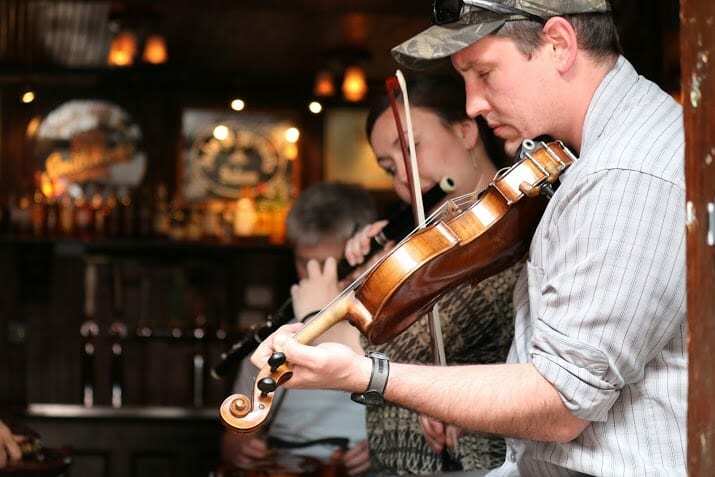 🎶 The older the fiddle, the sweeter the tune…and that goes for our pub. 40 years of musical favorites and legendary bartenders. Celebrate our rich history below. John D. McGurk's updated their cover photo.